Plan for open, honest communications to address concerns. We live in a time of record global merger and acquisition (M&A) activity in the ag sector. 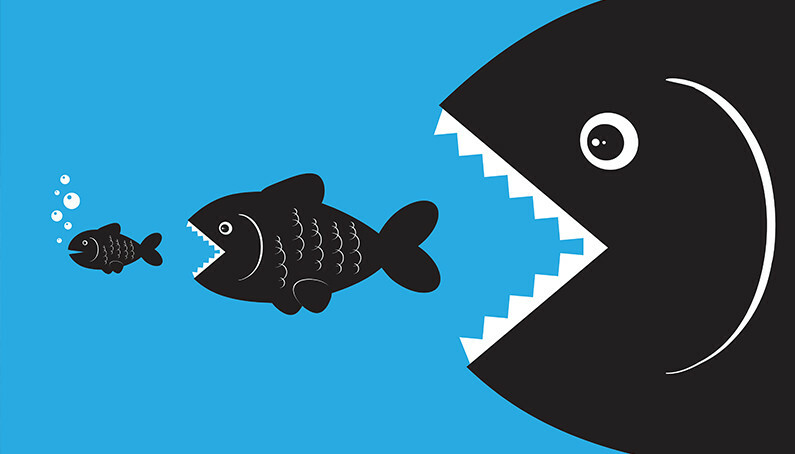 With each M&A announcement, farmers scratch their heads wondering about the effects and potentially benefits from the merger and acquisition. It is imperative that the new organization honestly address these concerns, particularly as it prepares to go to market. Not every farmer will be affected by this M&A activity, but virtually all farmers have similar concerns and needs for transparency from the new organization – whether equipment companies and dealers, ag tech developers, regional cooperatives, animal health manufacturers and distributors or fertilizer, crop protection and seed companies. When crafting marketing plans for the new portfolio of brands, ag marketers should factor in the full gamut of concerns, confusion and rumors to ensure they don’t jeopardize the farmer-brand relationship. At each step of the process – from brand architecture, portfolio positioning and customer journeys to communications strategies, implementation and monitoring – marketers must plan to candidly and strategically address farmers’ concerns. They need to prepare for farmer response and conversations. It is essential that the front-line – dealers, sales reps, customer service reps and technical support – is conversant on the issues and talking points. Have the crisis communications plan in your hip pocket. It all hinges, of course, on knowing what farmers want to know about the merger or acquisition. How will this merger or acquisition affect me? Will it affect me at all? How will my farm benefit from this acquisition? What will I lose? Will I have fewer choices? Will I pay more? Or will the new company pass along operational efficiencies to me? Will this disrupt access and supply? Can I get the same products from the same source with the same (or better) level of service and support as before the merger? Will I work with same dealer or sales rep after the acquisition? After the merger, can we expect more new products and line extensions? Will we see yet another merger, acquisition or divestiture from the new organization? Farmers are rational human beings who often behave irrationally and emotionally. They have relationships with brands. Farmers give their trust to marketers who respect them and have open, honest conversations with them. As more ag organizations explore M&A opportunities, they clearly need to keep farmers’ concerns and expectations in mind and plan to be transparent about the merger or acquisition and its impact on farmers. If not, are the short-term operational efficiencies worth the longer term alienation of customers?